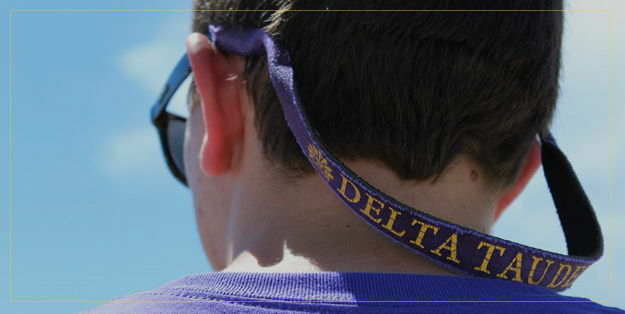 Life-long learning and the education of youth are fundamental principles of Delta Tau Delta, but what does that really mean? 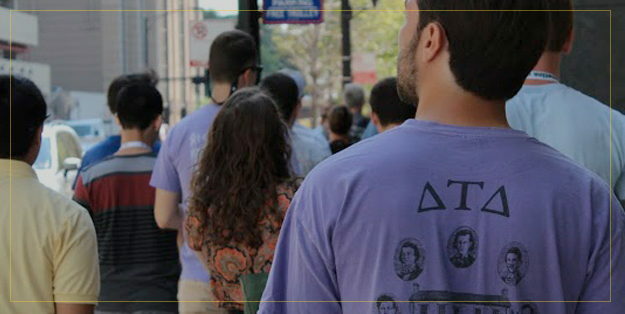 As members of Delta Tau Delta, we believe that education occurs inside and outside the classroom. Even after graduation, a successful man aspires for more and is constantly learning new skills and trades to advance himself and his community. The Road integrates all educational programming under one umbrella. Using the Fraternity Accreditation/Awards Report (FAAR), The Road provides directions and opportunity to successfully accomplish the standards outlined by the Fraternity. Incorporating new member, recruitment, Ritual and member education, chapter leaders no longer have to recreate the wheel each semester to develop the curriculum or programs expected in the FAAR. Chapters who have used The Road are scoring higher in each section of the FAAR and having positive results with their chapter operations and management. The Road combines programming expectations outlined in the FAAR and information you need to learn to be successful in college and after graduation. While it is important for your chapter to be successful, it is just as important for you to accomplish your goals. Using The Road, you will work toward learning essential skills outside the classroom to prepare you for graduation. And most importantly, you will learn about yourself and the man you want to be!